128 public authorities spent a combined £5.5m on staging the Olympic torch relay, according to the latest figures being compiled by Help Me Investigate users. 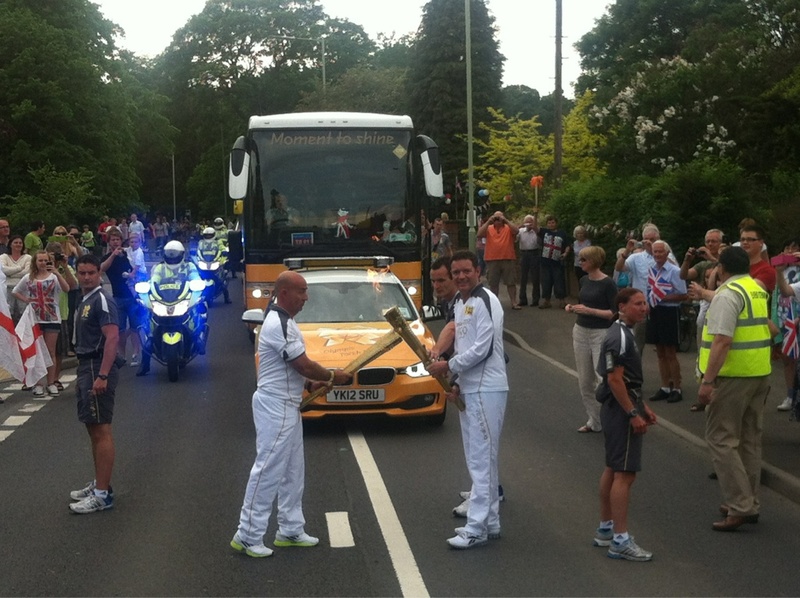 Raided reserves, extra staff, and lots of bunting: how did your council foot the £13m torch relay bill? Funds intended for maritime festivals, economic development, council reserves and food markets were among pots which were raided to pay for torch relay bills, according to an investigation by Help Me Investigate users. The details come from almost 100 Freedom of Information requests to local authorities by Carol Miers and Juliet Ferguson. They reveal that over £4m was spent by respondents to meet Olympic organisers’ requirements for hosting the events. If the figures are representative, the total bill across the UK could top £13m. Now we need your help to find out more. At least two councils hosting parts of the Olympic torch relay have not been able to buy official bunting from organisers LOCOG because of high prices – while the cost of bunting in a third local authority was quoted at five times that of road closures and stewarding equipment combined.